When Sami Yusuf performed to a record crowd of 250,000 in Istanbul, TIME Magazine dubbed the 31-year-old British singer-songwriter with the title 'Islam's Biggest Rock Star'. 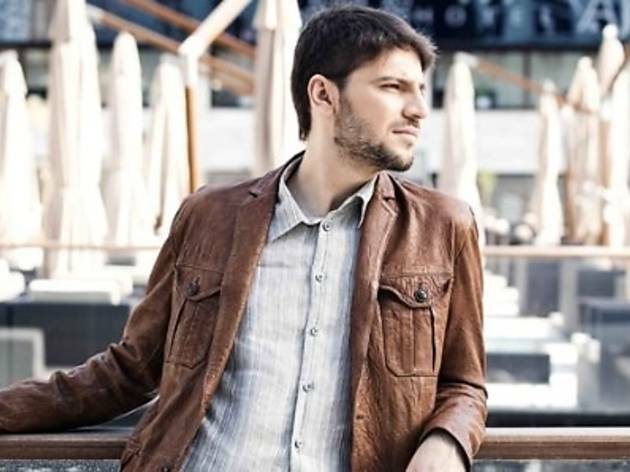 This July, with the launch of his fourth studio album, 'Salaam', don't miss out as Sami Yusuf plays his first ever live concert in Southeast Asia right here in KL. 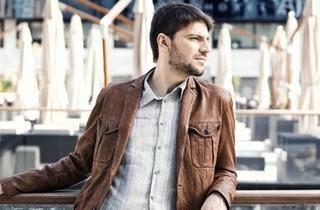 In 2003, Sami Yusuf made his debut with his album, 'Al-Mu'allim', followed by 'My Ummah' in 2005, both of which sold close to 12 million copies worldwide. His third studio album 'Wherever You Are' was released in 2010. The concert will also feature a performance by Malaysian songstress Datuk Siti Norhaliza Tarudin and an acoustic collaboration between MOHRAM and Sami Yusuf. Coinciding with the concert, a Salaam Carnival will be held at the venue from July 13–15.